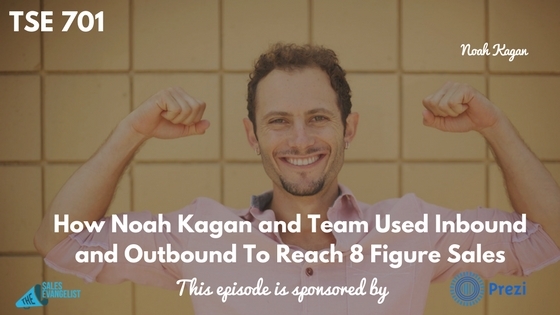 Noah Kagan is the founder of AppSumo and today, he’s sharing with us what they did internally to grow AppSumo to an 8-figure business though inbound and outbound strategies. The number one challenge many sellers face is getting more customers. Noah describes AppSumo as a “groupon for geeks” where they offer daily and weekly deals for small business owners. His other company, Sumo.com offers free email tools for online businesses. It’s 90% inbound sales. While AppSumo has been 90% outbound sales. That being said, Noah is sharing the different strategies they’ve learned in their seven years of doing this. Align your offering to how your clients can grow. They focus on promoting clients to 100,000 people. Work on how you can transition them into a phone call or real-time chat as soon as possible. Doing a follow up is critical. Almost 50%, if not more, of our communication with potential partners happens on a follow up. Education is key to not come across as being pushy. Show them that they’re important to you. Your responses and replies are a direct input of how much time you’re spending on that email. For how many replies and success you get from people responding to your through text or email is a function of how much you’re putting upfront. The more boring sales is, the better you do it. When you contact the person you believe you can truly help, then it’s a disservice for you to not educate them and make them your customer. The power of having process. This also involves figuring out the right sales people for your culture. Go find a product that you just love. There are tough times you feel you have a crappy job or you’re in a company you don’t believe int. Then use it as a time to really improve and hone your skills. Listen for feedback or ask for it. Work on how you can get better for the next one. Then you will improve and be so much better. 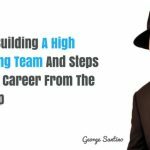 Are you driving results for other people? 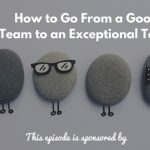 Your selling some expectations and they have to have some confidence on whether you’re going to deliver on that. Record your next sales call or sales email. Get it transcribed. then send it to someone you think will give you honest feedback, Then go through your sales pitch and your sales process. Do this on a monthly basis. Split up the responsibilities so your team can focus on what they need to do all day. Put people doing specific tasks and they should only focus on that specific task. Offer a free product or some type of product for free for lead generation. Put on different types of content. Then call people and talk to them and find out if what you’re offering makes a big difference. Adjust your messages according to what customers like. Find something you just love. Don’t think yourself as a salesperson and instead, think of yourself as an educator. Listen to Noah Kagan Presents podcast.